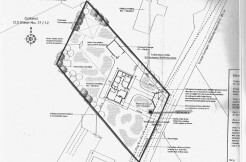 Site measuring 1 acre for sale at Rooskey, Convoy. Features include road frontage and all services connected. 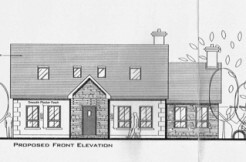 No planning permission has been sought for the site.